Home News Is breakfast protein the secret to weight loss? Eating more protein, especially at breakfast, could be the key to achieving healthy weight loss, according to a new report released by CSIRO. The report, Protein Balance: New concepts for protein in Weight Management, affirms the benefits of the CSIRO Total Wellbeing Diet for weight control and reveals that the latest scientific evidence supports eating at least 25 grams of protein at each main meal to control hunger and enhance muscle metabolism. 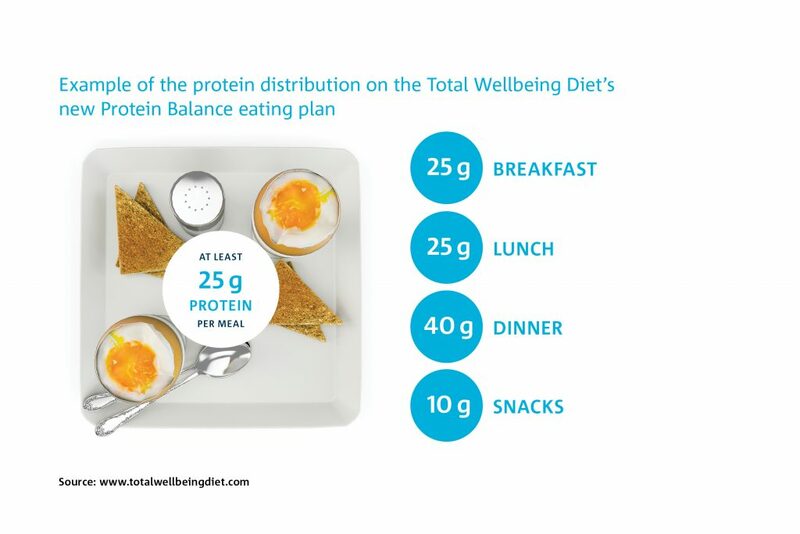 The new Total Wellbeing Diet Protein Balance program focuses on shifting more protein consumption to breakfast. “The average Australian eats much lower amounts of protein at breakfast, so increasing breakfast protein may help to control eating later in the day,” Senior Principal Research Scientist for CSIRO and co-author of the CSIRO Total Wellbeing Diet, Professor Manny Noakes, said. 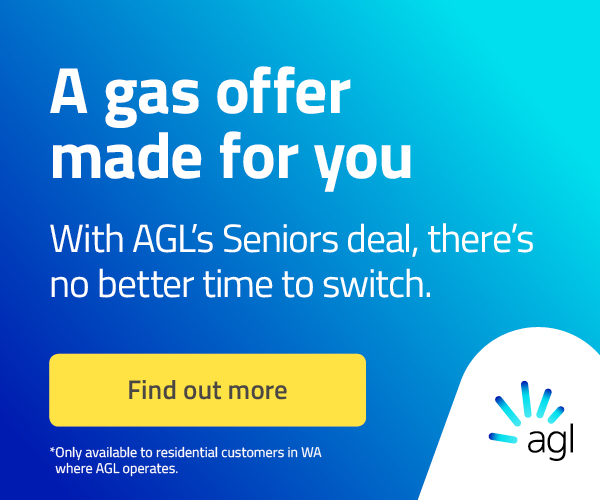 The CSIRO report showed that for most Australians, protein intake was skewed towards the evening meal, with only small amounts eaten at breakfast. On average women consumed 11g of protein at breakfast, compared to the male average of 15g. “The scientific evidence supports a higher protein diet, combined with regular exercise, for greater fat loss. Eating at least 25g of protein at main meals can assist with hunger control,” Professor Noakes said. According to the report, Australians get over one third of their dietary protein from low-quality sources such as processed foods, instead of whole protein sources including lean meats, fish, eggs, legumes and dairy. 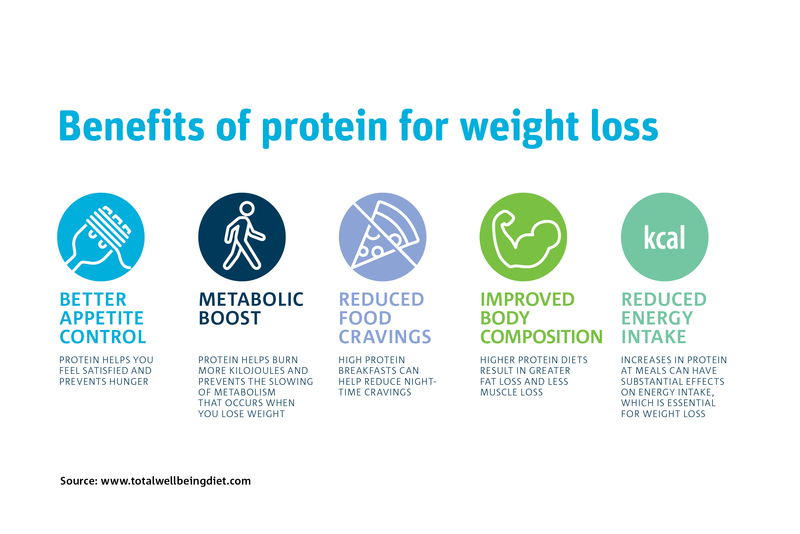 Adopting a higher protein, moderate carbohydrate, low GI diet is a nutritious way to lose weight and has been scientifically validated for some time, underpinning successful programs such as the CSIRO Total Wellbeing Diet. Since launching in 2005, the CSIRO Total Wellbeing Diet has helped more than half a million Australians lose weight. “Two in three Australian adults are either overweight or obese, which increases their risk factors for many chronic health conditions,” Professor Noakes said. “With a variety of genetic, lifestyle and personality factors at play, there is no such thing as a one-size-fits-all approach to weight loss, but there is a range of healthy ways to lose weight. “If we’re serious about addressing this issue we need to continue developing a wider range of scientifically validated ways for people to lose weight, which is something CSIRO has done successfully over the years. The innovation to the Total Wellbeing Diet online program will provide a new approach to the timing of eating protein, which may make a substantive difference for people who want to kick-start a healthier new year. The Total Wellbeing Diet Protein Balance program includes new recipes that provide 25g of protein into every meal and make weight loss a more nourishing and enjoyable experience. Previous articleMobility scooters – not another enquiry!